War Grave Register notes: McGOWAN, Lce. Cpl. Samuel Crichton, 1336. 5th Australian Light Horse. Died of wounds 7th Aug., 1916. Age 24. 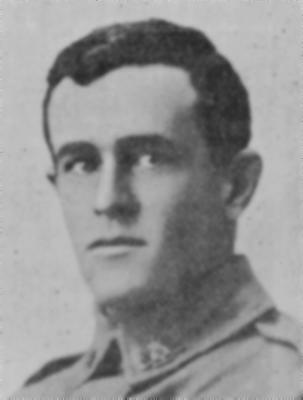 Son of Samuel Benson McGowan and Elizabeth Jane McGowan, of Warwick, Queensland. Native of Gembrook, Victoria, Australia. B. 2.